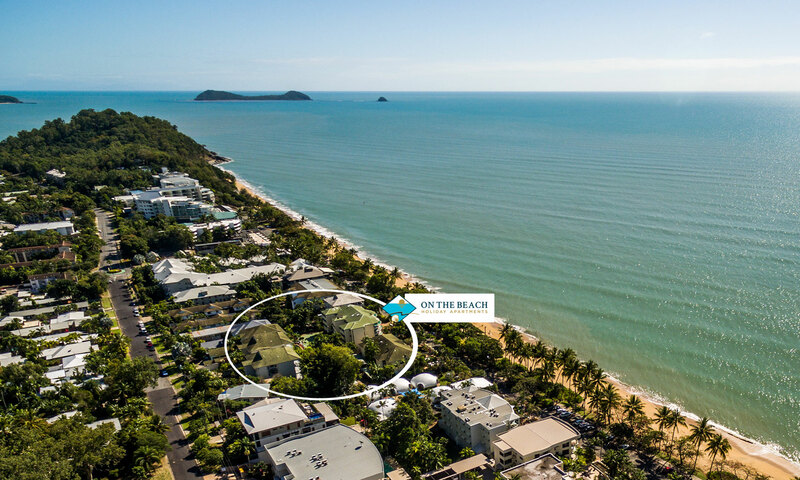 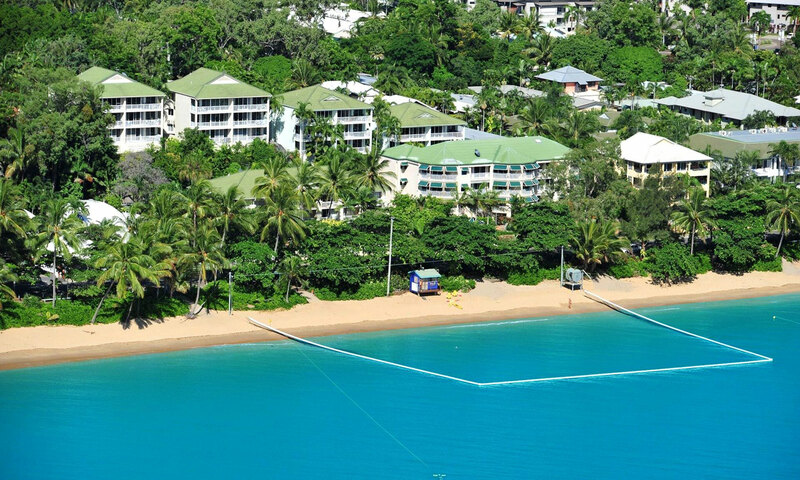 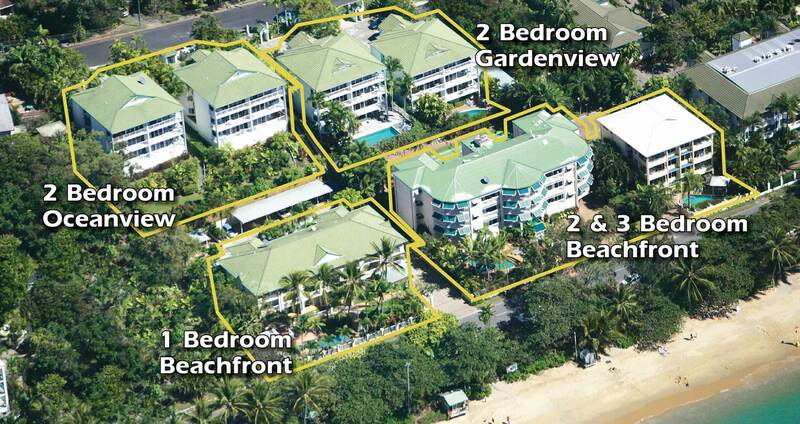 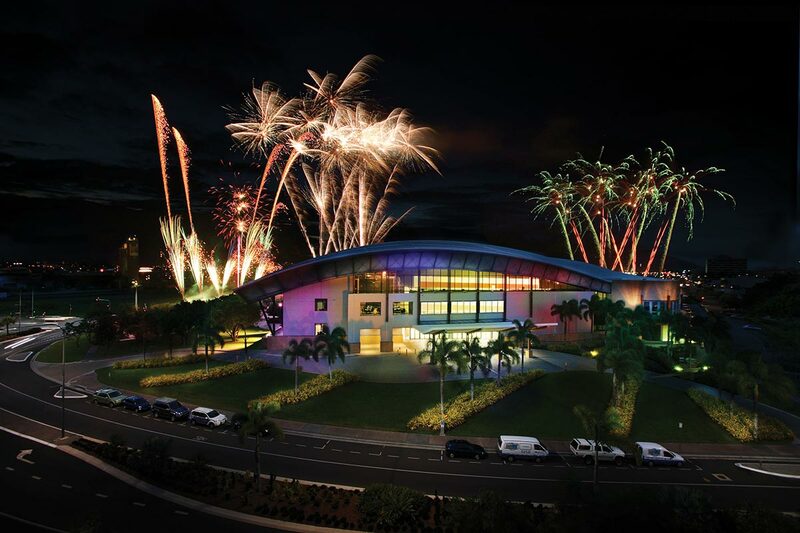 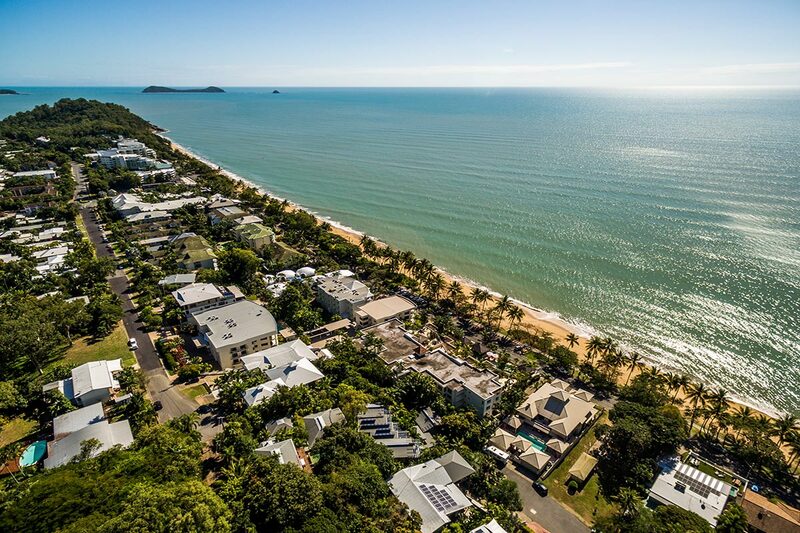 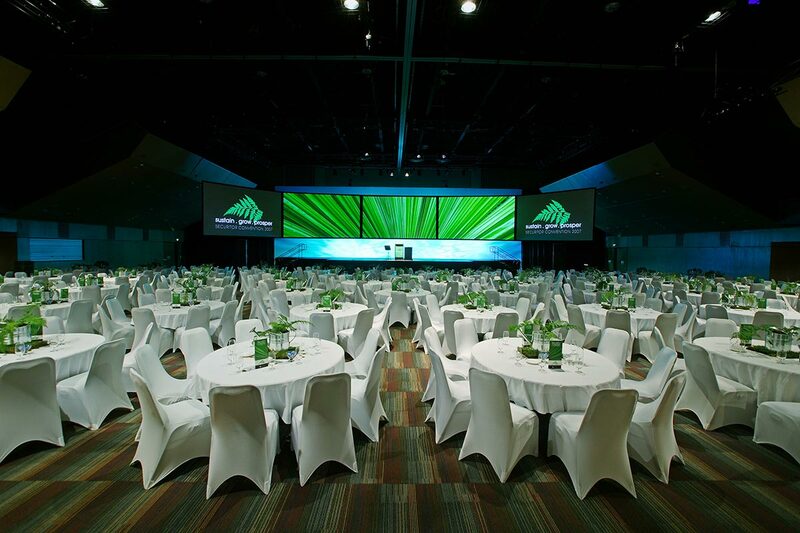 On The Beach Holiday Apartments at 49 – 51 Vasey Esplanade Trinity Beach, 4879 QLD Australia is your gateway to the most memorable and exciting holiday in the glorious Far North Queensland. 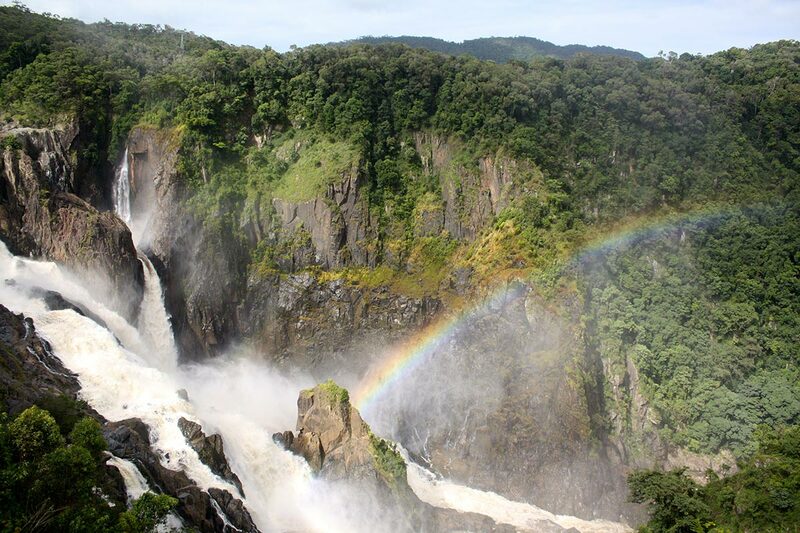 A haven for the nature lovers and outdoor adventurers, it is not surprising why many people are so enthralled by the splendid scenery and landscapes of the beautiful region. 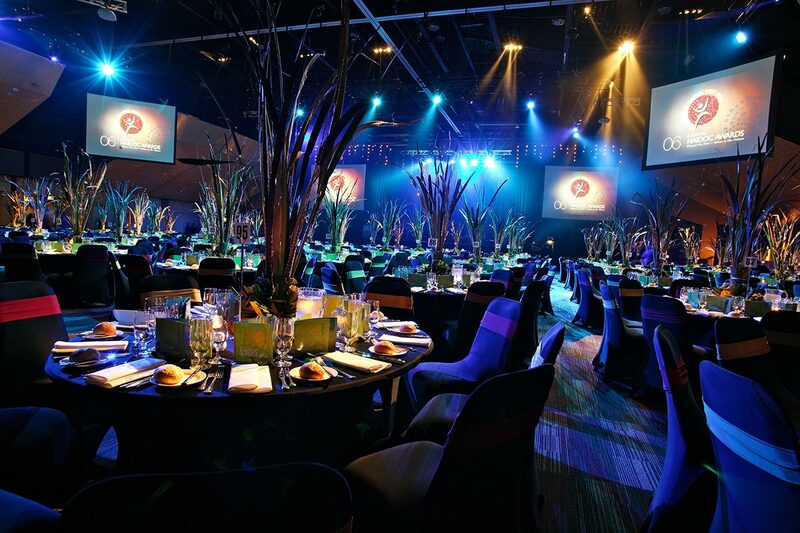 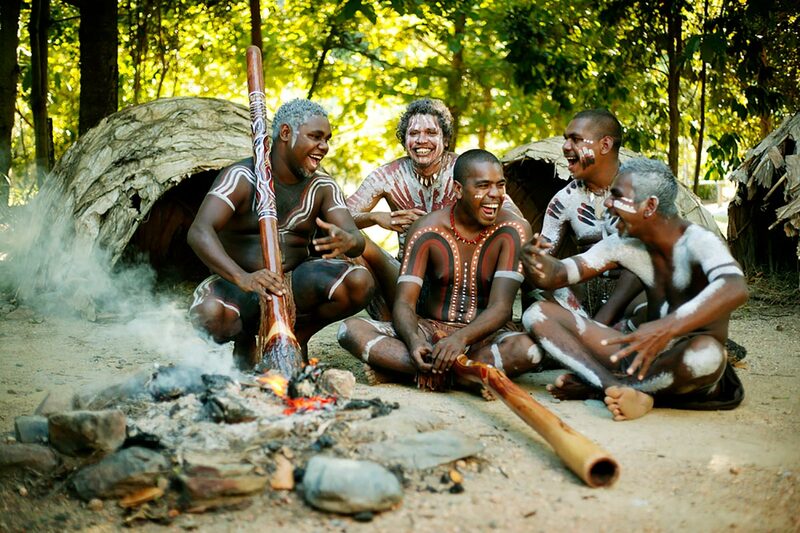 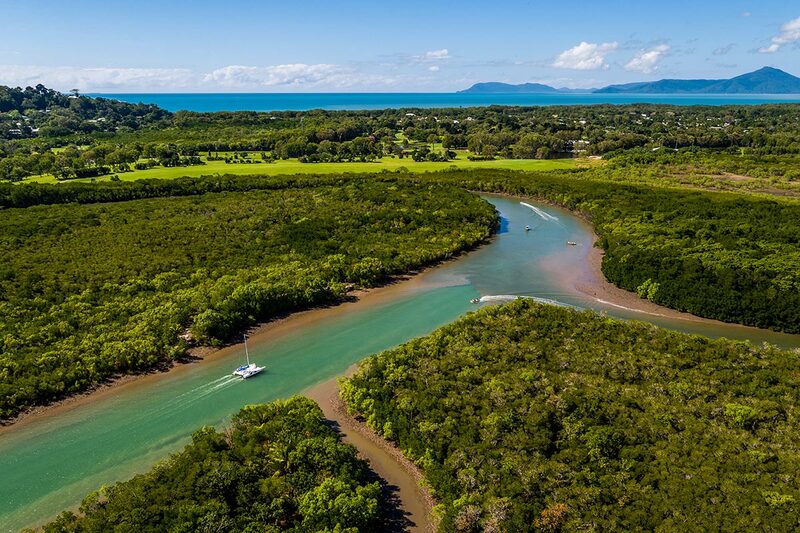 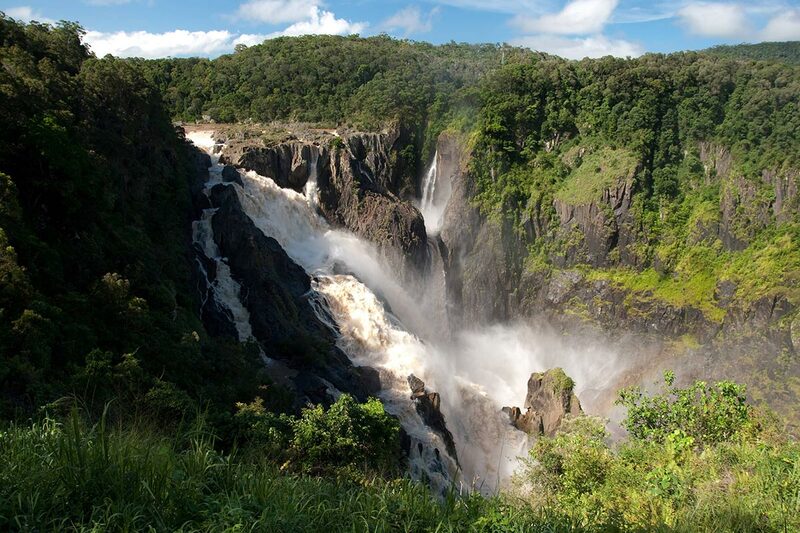 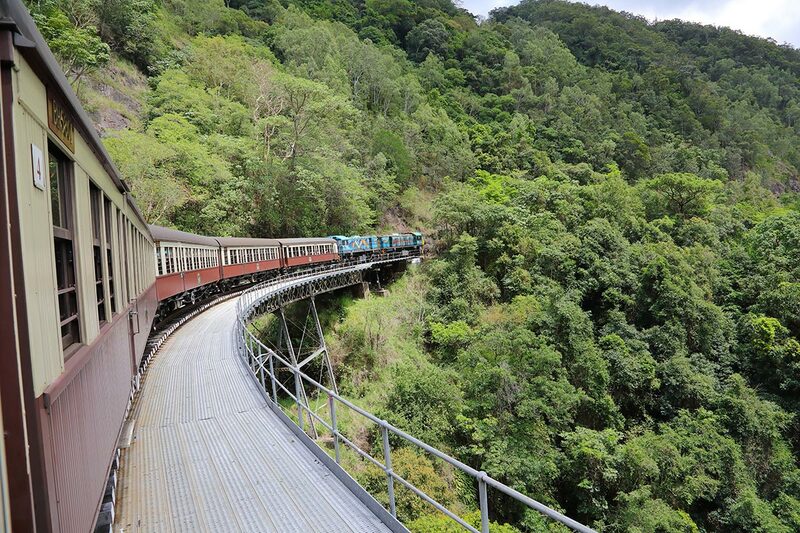 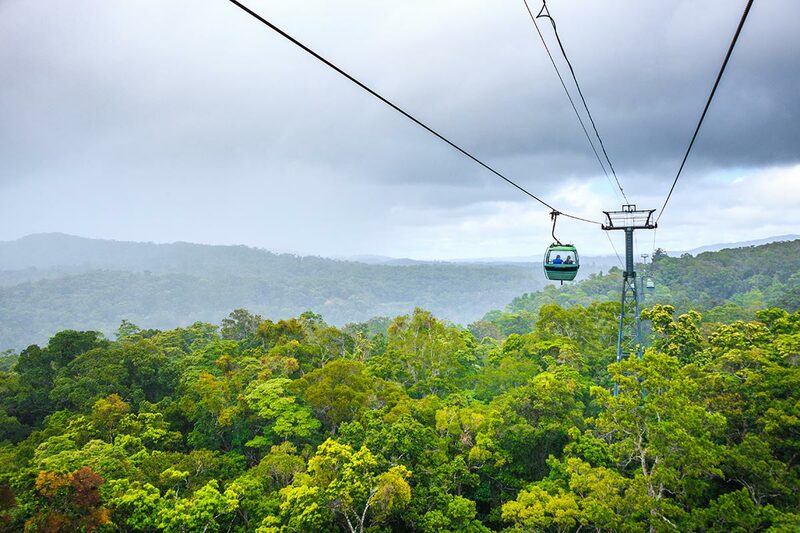 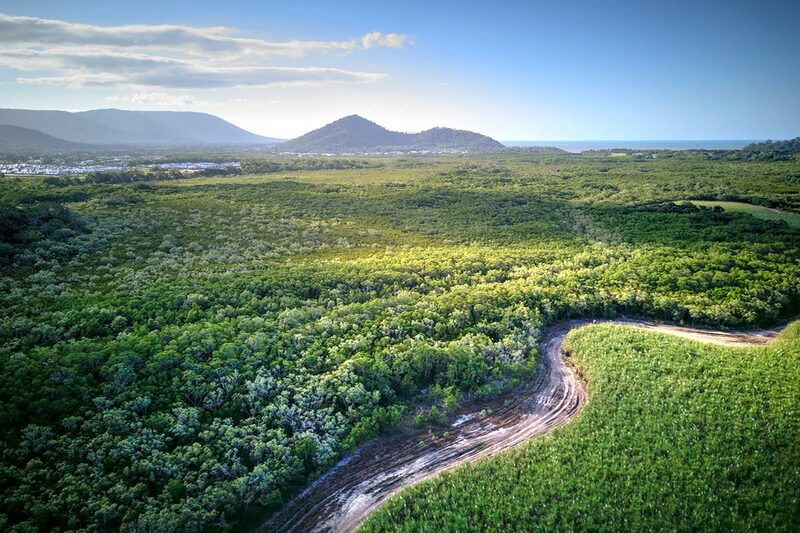 Discover the lush trails and amazing endemic wildlife at the magnificent Daintree Rainforest. 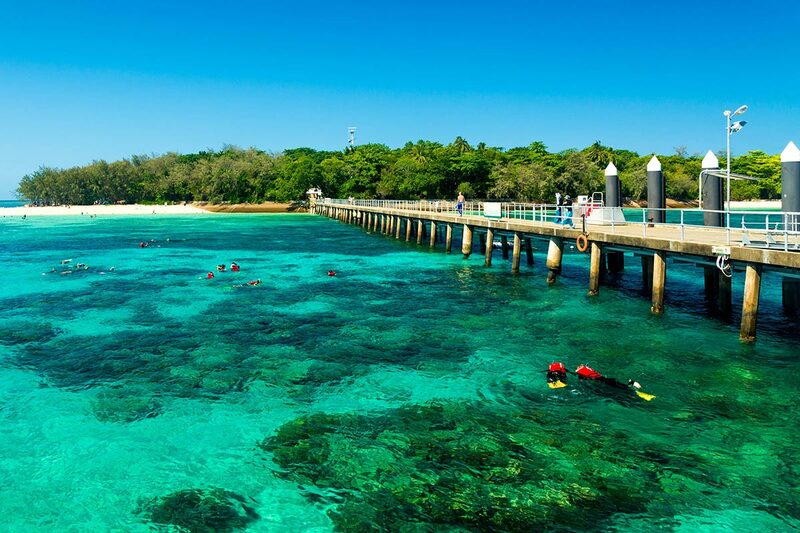 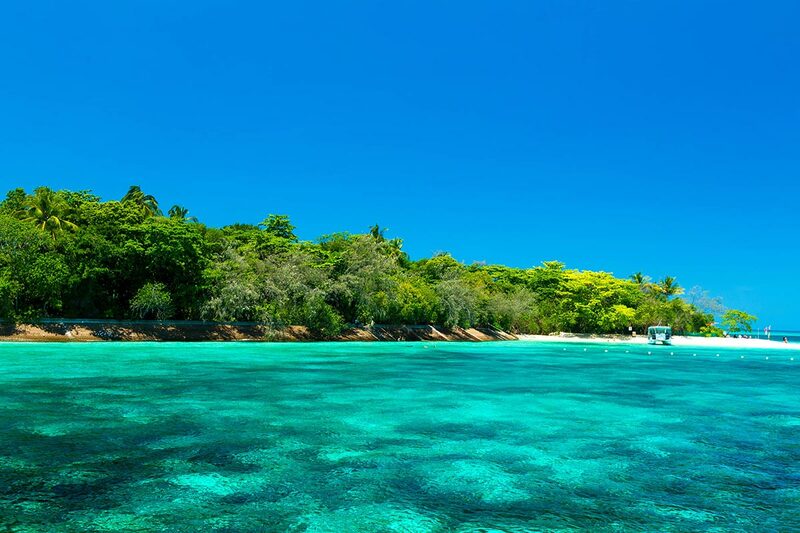 Dive in to the blue and explore the flourishing aquatic life in the marvelous Great Barrier Reef. 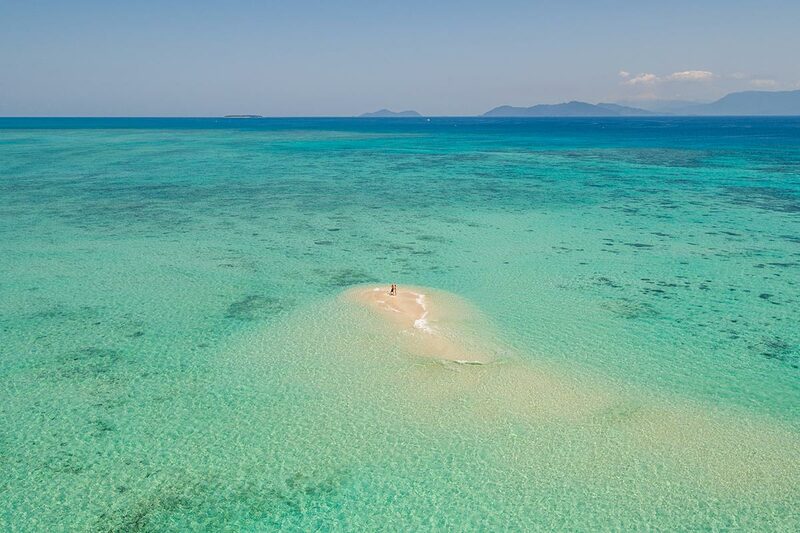 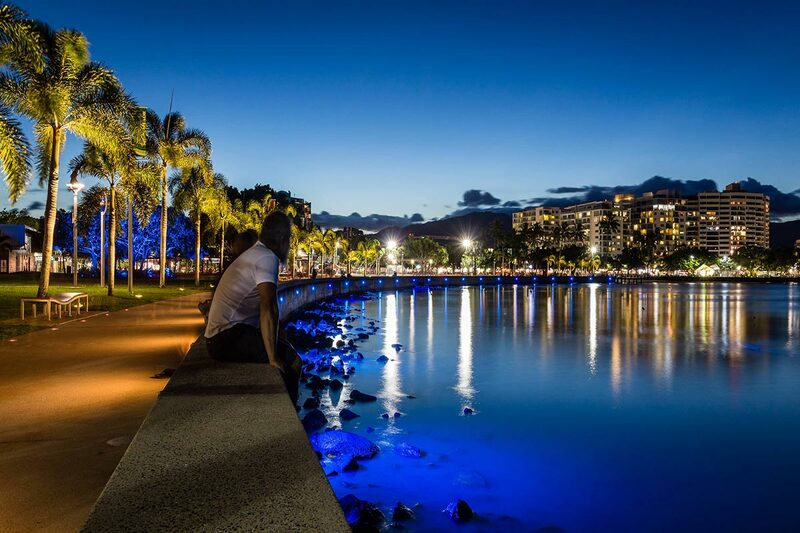 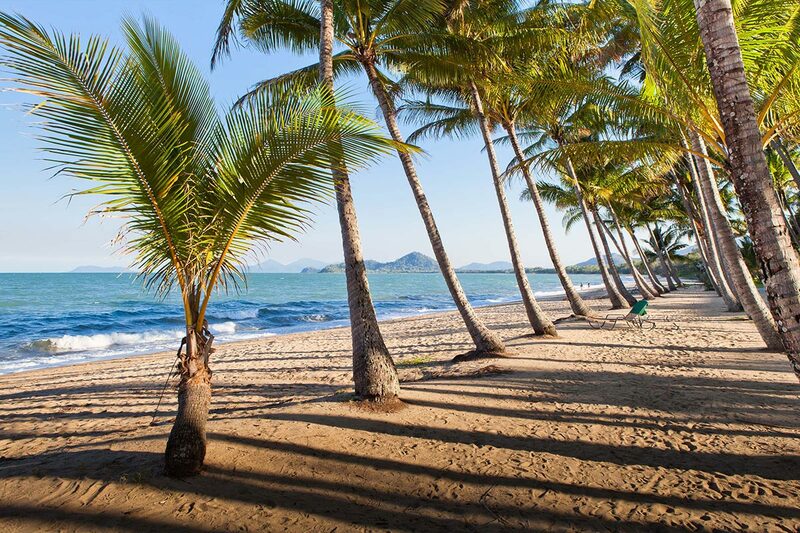 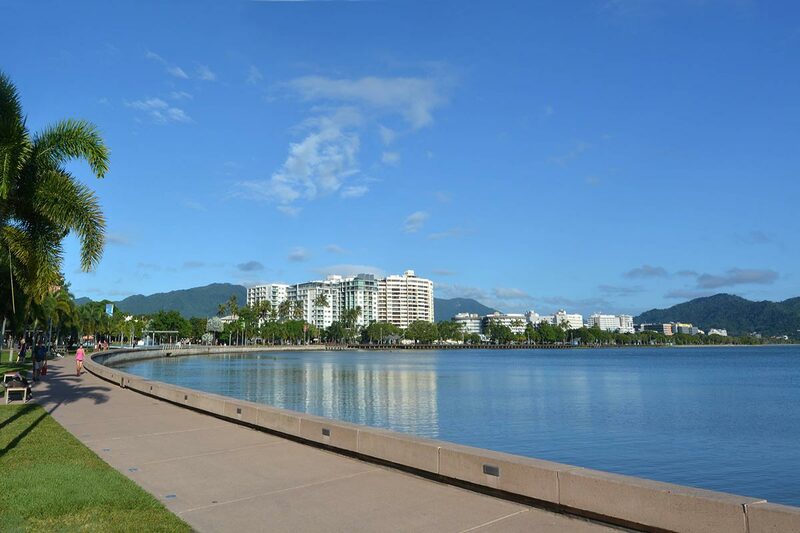 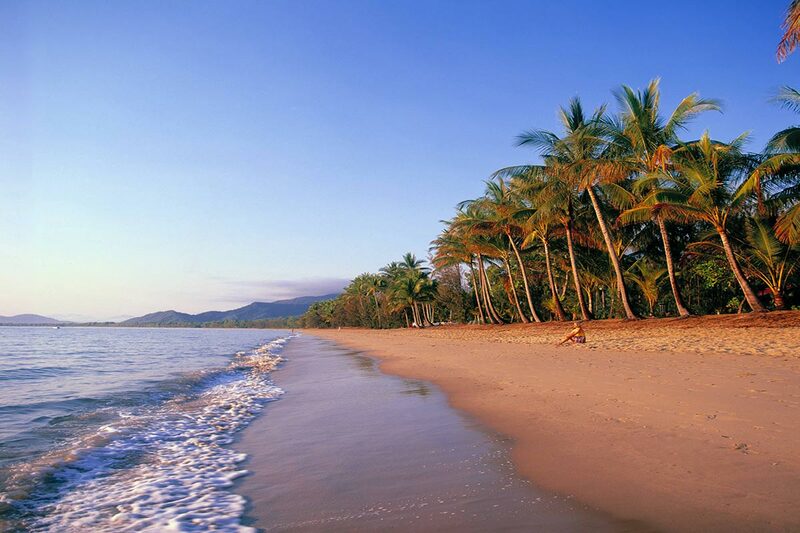 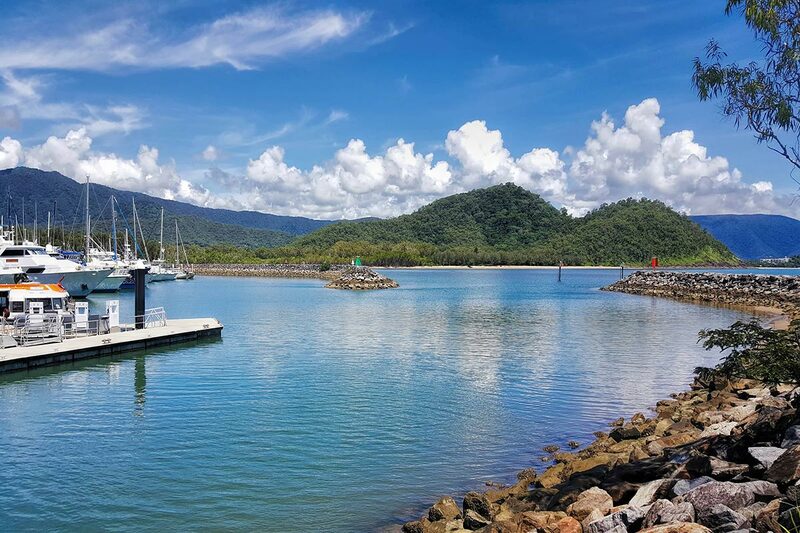 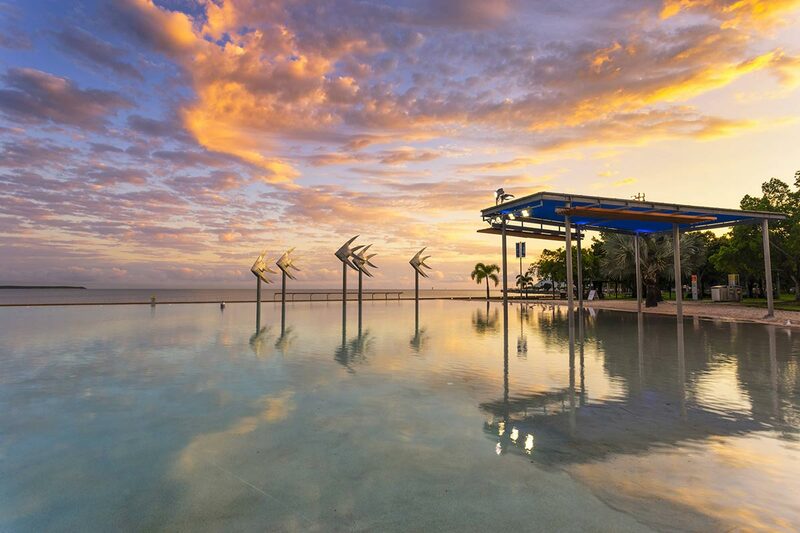 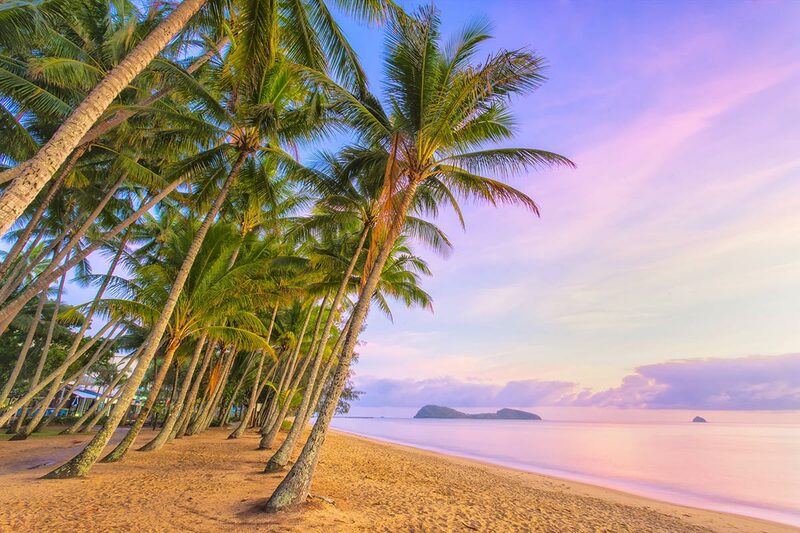 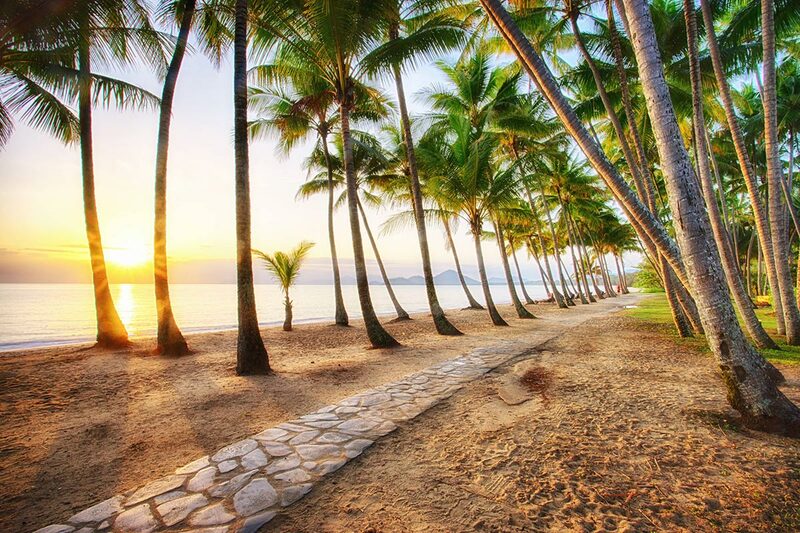 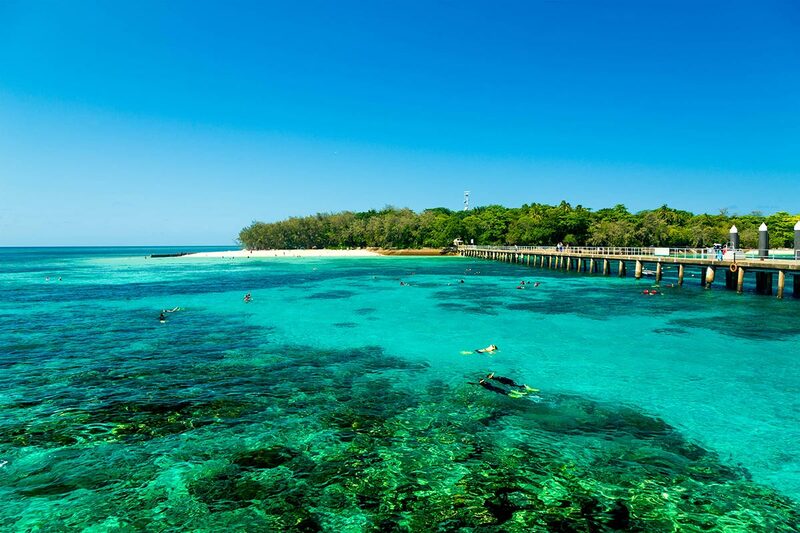 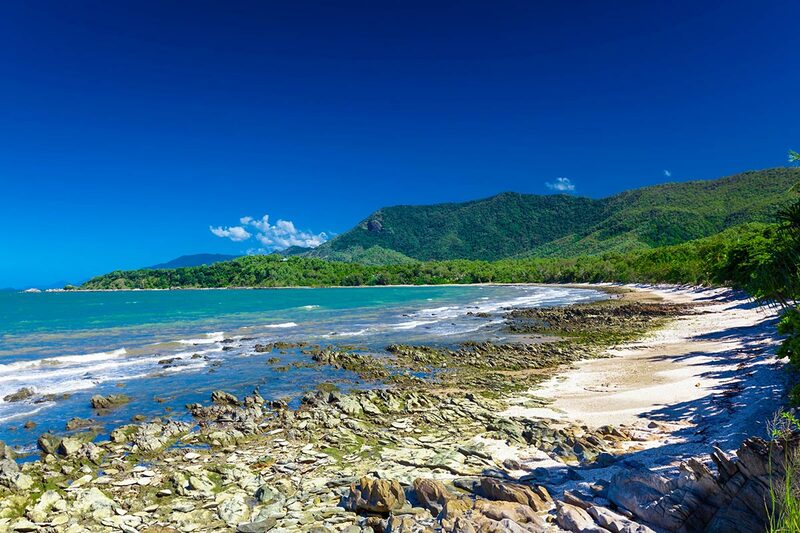 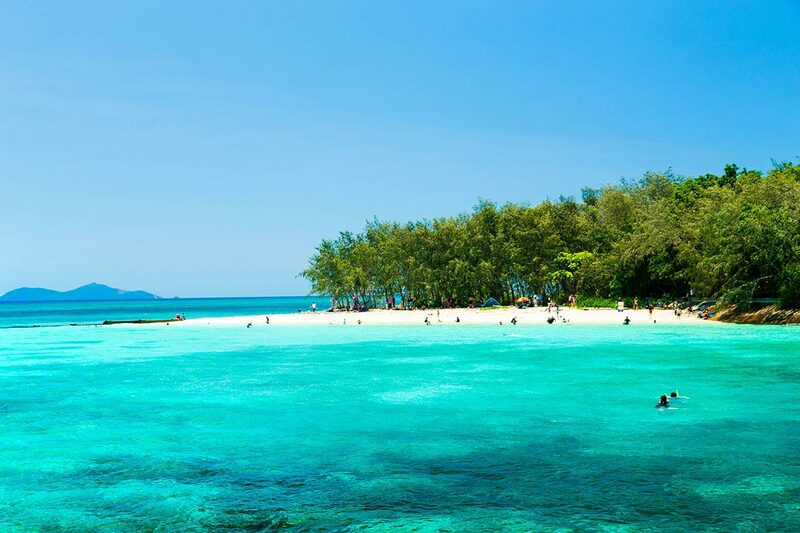 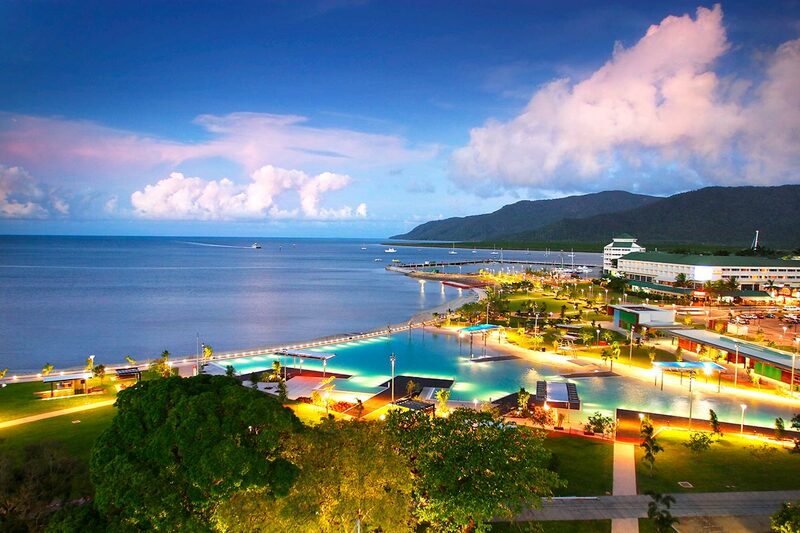 Holiday makers at our Cairns Beachfront accommodation in Trinity Beach can also take a short stroll to the sun-kissed shores and bask in the warm tropical ambience of the stunning Cairns. 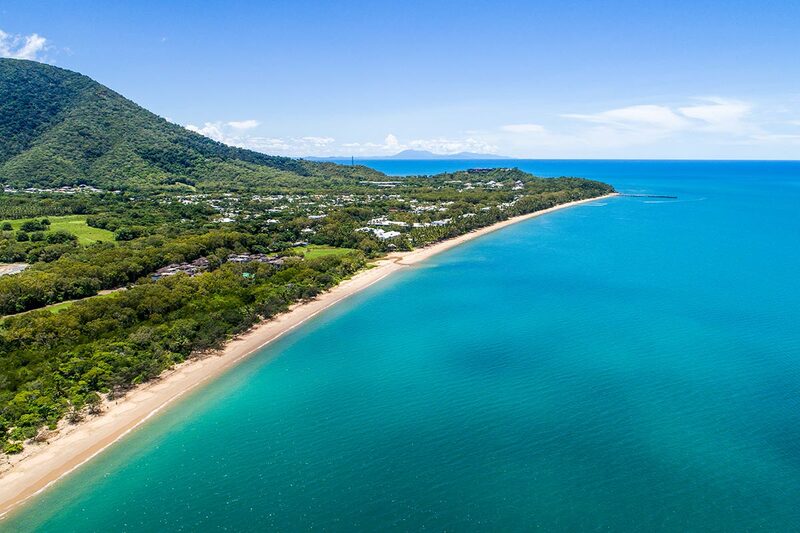 From the airport travel north, about 23km along the Captain Cook Highway, past Skyrail and Smithfield Shopping Centre turning right at the turn-off for Trinity Beach (this is after the Trinity Park turn). 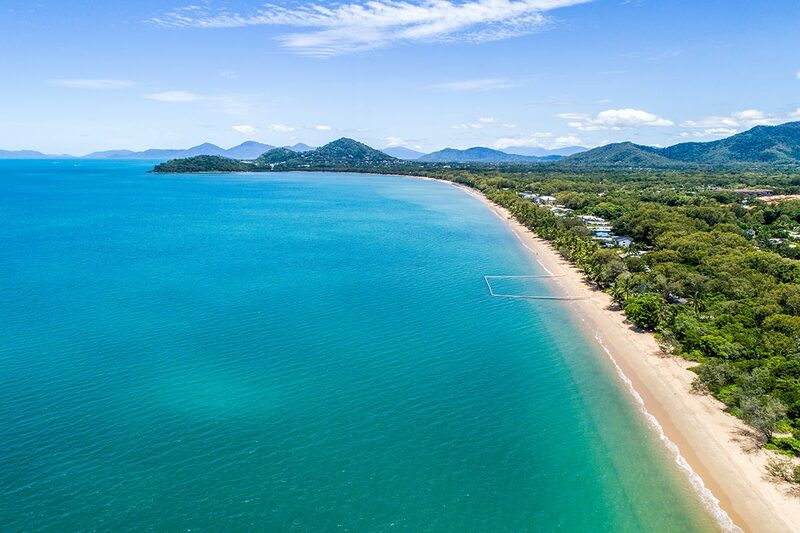 Travel approx 2km down Trinity Beach Road and then turn right at the beach. 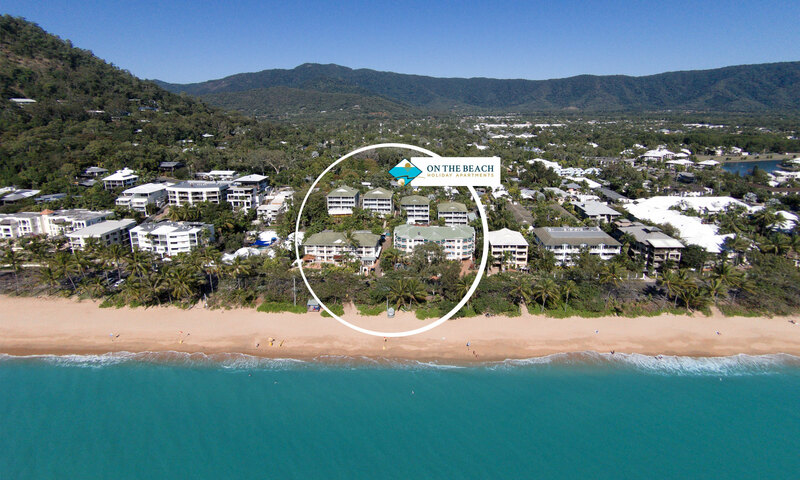 Travel another 300mtrs and On the Beach Apartments Trinity Beach is on your right directly opposite the LifeGuard shed and patrolled swimming area.